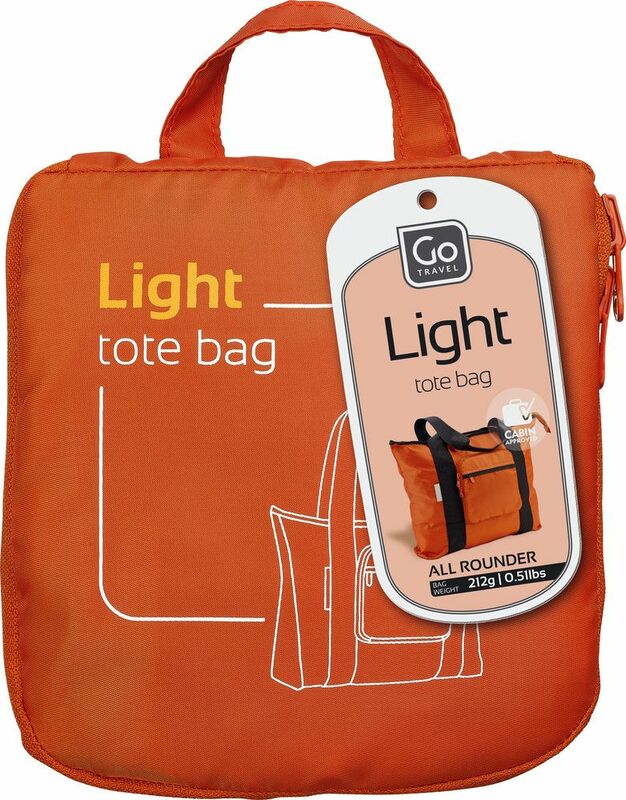 Always travel light with this durable Foldaway Tote Bag. A brilliant all-rounder, it folds to a fraction of its size when not in use. Ultra lightweight and compact, it takes up minimal suitcase space when packed, making it an ideal beach or excursion bag. 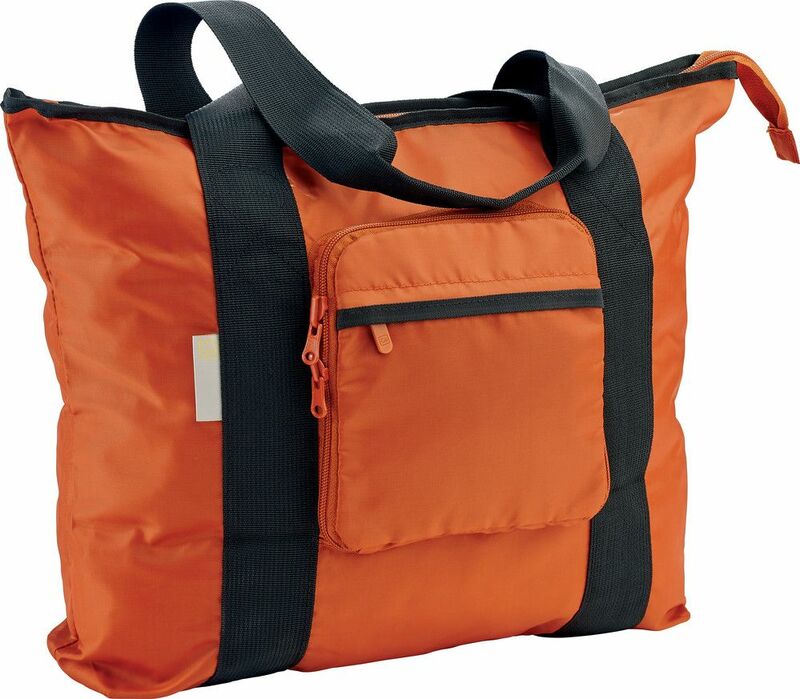 It is cabin approved for use as carry-on luggage when flying, and features a handy zipped outer pocket which doubles as a convenient carry pouch when the bag is folded.